A free sample mockup featuring canvas art frame in perspective lying scene. Smart layers canvas design and background with lightings, shadows and background color changeable. 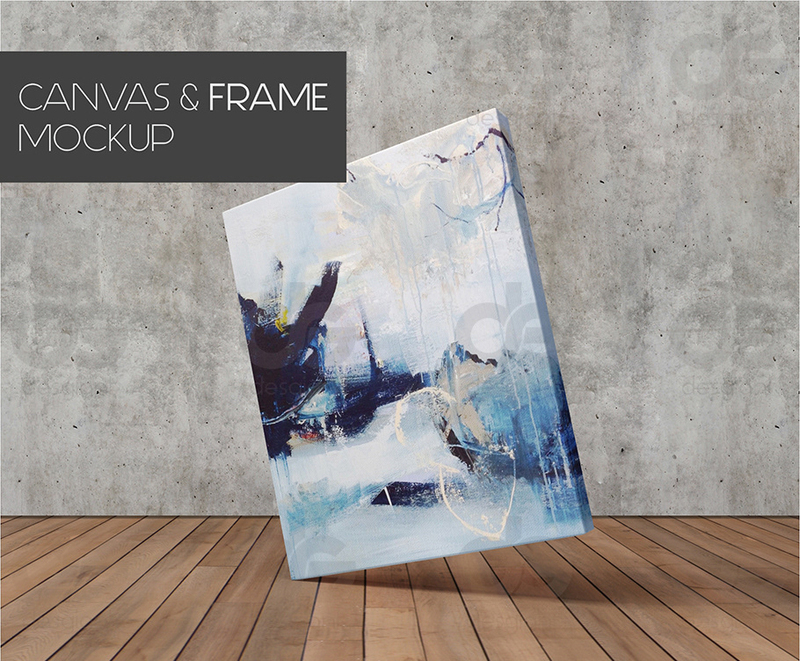 You can buy full set of Minimalist Canvas Art Frame Mockup Bundle on Creative market shop.